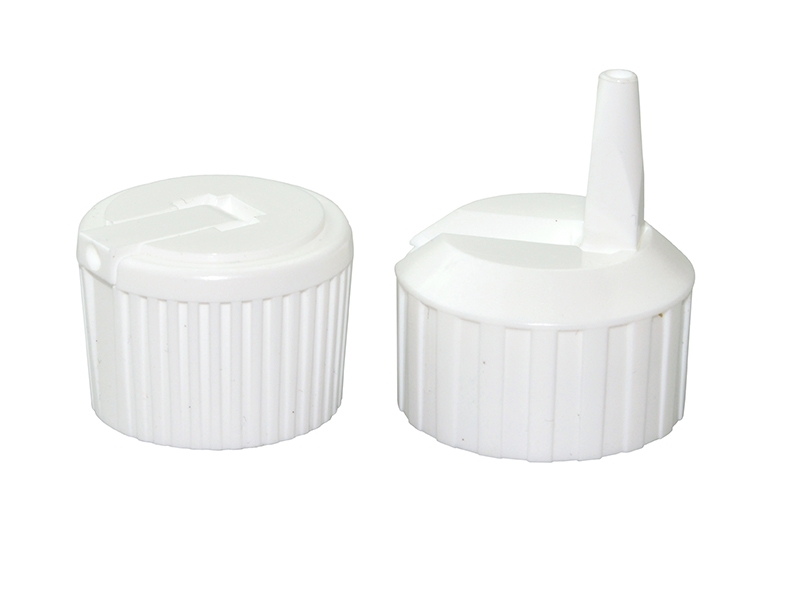 Flip Top Caps are ideal on the workbench for dispensing small amounts of liquid. They are made of durable polyethylene (PE) and are unlined. Cap orifice is 3mm. We also sell plastic bottles with flip top caps included.